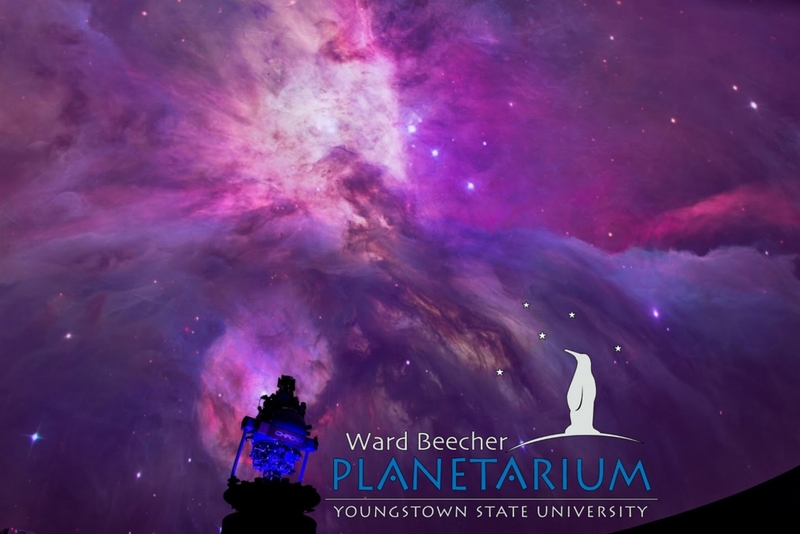 The Ward Beecher Planetarium at Youngstown State University presents Undiscovered Worlds. Through the discovery of exoplanets — the hundreds of planets that have been found orbiting stars beyond the Sun — we have learned that our solar system is not alone in the universe and we have had to redefine our understanding of planets and solar systems. With new achievements like the Kepler Telescope and rapidly improving technology, the discovery of exoplanets puts us one step closer to the possibility of finding an Earth-like world. How will this change how we view our place in the universe? Shows are Friday, February 1, 8, 15 & 22, at 8:00pm, and Saturday, February 2, 9, 16 & 23, at 8:00pm. All shows are free and open to the public (donations are always appreciated). No reservations are needed – doors open 30 minutes prior to show time. Seating is first come, first seated.